The cost of energy is not getting cheaper and likely will be taking a larger part of your paycheck in the near future. 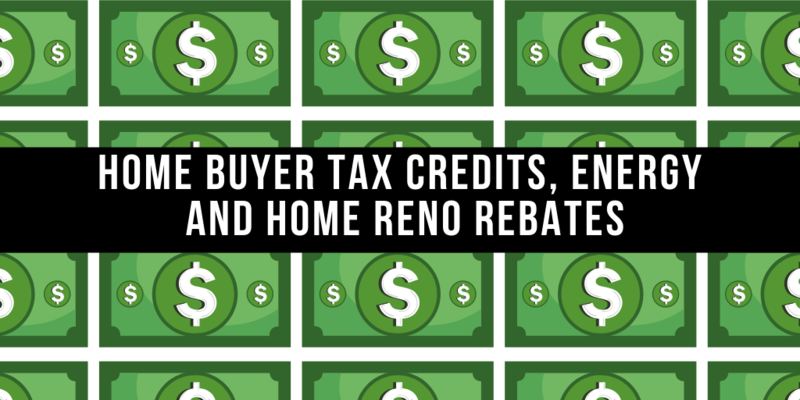 Did you know that there are many rebates available that can save you thousands of dollars, reduce your energy costs and support home renovations? 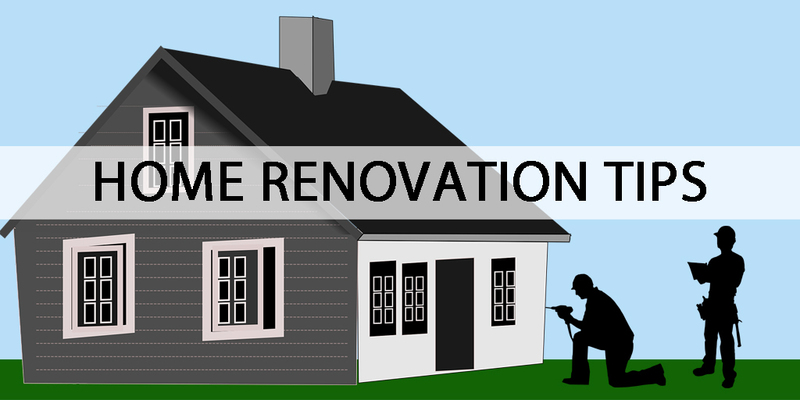 Now is the time to take a good look at your furnace, insulation and other renovations you have been putting on the back burner. You shouldn’t pass up the variety of grants that may be available to you and yours.